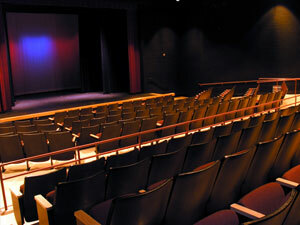 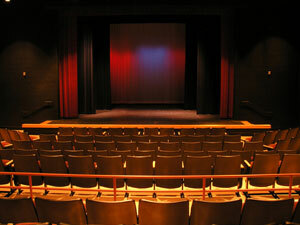 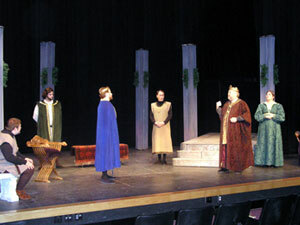 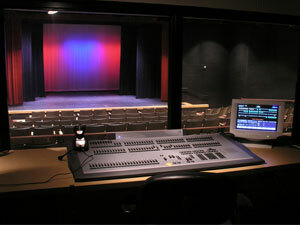 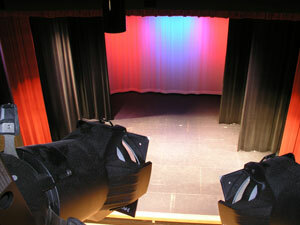 The Waddell Theater is located on the first floor of the Waddell Building on NOVA's Loudoun Campus. 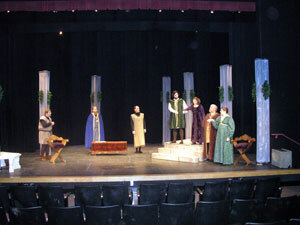 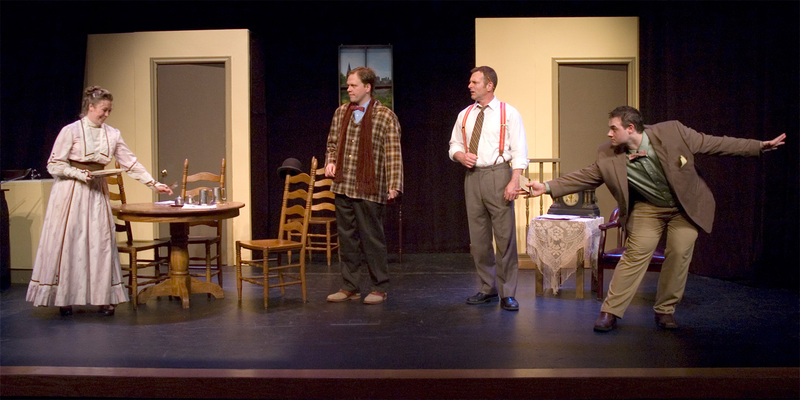 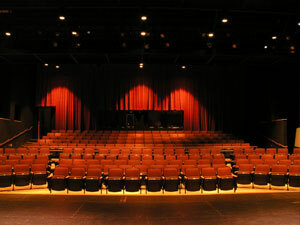 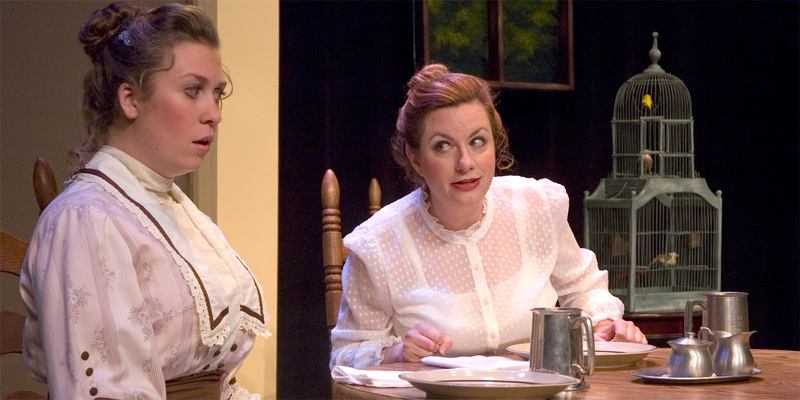 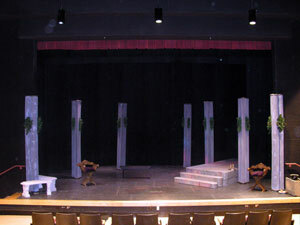 The 230-seat theatre is available for rent by community businesses or organizations. 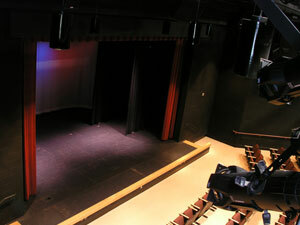 Be sure to check out the Waddell Art Gallery.